With 44% of UK adults planning more quiet nights in, sharing is an increasingly important part of snacking – driving 3.1bn snacking occasions per year. As a result, opting to stay in for a night has become the go-to option to keep costs down. It’s a trend set to continue as indicated by recent Nielsen data which shows evening snacking is now worth over £5.2bn and growing by +2.8%, with biscuits as the number two evening snacking choice. This trend is mirrored by the rise in popularity of high-quality home entertainment services as well as on-demand film and TV subscription services such as Netflix, Amazon Prime or Now TV. Many of the major charities have also started to latch on to the ‘big night in’ as a fun fundraising event. Although the ‘big night in’ isn’t a seasonal phenomenon – people enjoy nights at home all year round – the ‘big night in’ is however an occasion that continues to be shaped by wider category trends, and retailers must ensure they reflect these in the products and price formats they stock. 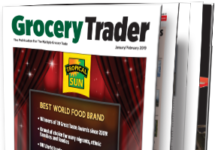 As the pressure on pricing remains, consumers’ savvy shopping behaviour means they will expect to see a continued focus on price cuts and multi-buys for snacking products, allowing them to manage their weekly shop and still purchase their household favourites. At pladis, we offer a large range of core everyday biscuit brands and snacks which are much loved by consumers and sought-out on shelf. 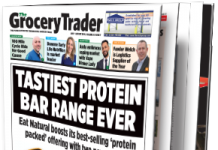 Stocking best sellers such as these will help lead to better sales and profit for retailers, particularly if supported with the right range of price points. For example, as our Better Biscuits category advice indicates, PMPs play a vital role in demonstrating value to consumers, particularly in convenience. We have more than 40 brands available in PMP’s and so are well versed with launching a PMP to market. With time-poor consumers often skipping meals or eating at irregular times, snacking can also be a necessity to keep them going between meals. 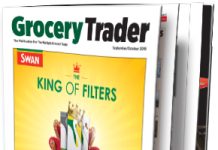 Jacob’s Cream Crackers, the UK’s bestselling crackers, are often consumed as a late evening snack, so stocking everyday brands such as these is a measure retailers can take to provide the best range of options to consumers. 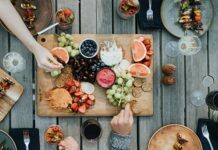 Similarly, with sharing an increasingly important part of snacking, particularly for nights at home or entertaining, consumer preference is towards larger sharing packs and new flavours to experiment on. Recent additions to our Jacob’s and McVitie’s ranges through Jacob’s Cracker Crisps and McVitie’s Digestive Nibbles have also supported this trend. Which specific products work best in this category? 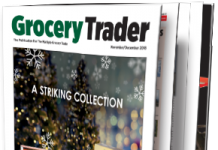 Built around staying in with friends and family, retailers should focus their ‘big night in’ range around products suitable for athome sharing. 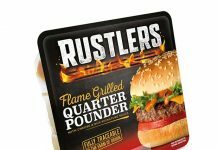 When targeting the ‘big night in’ trend, large sharing bags and multi-pack products are most popular with shoppers. 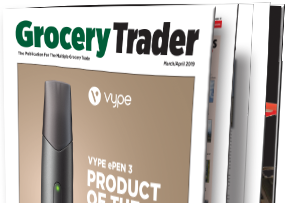 We would advise spotlighting these to customers by positioning them close to point of sale and alongside complimentary categories such as dips and drinks. At pladis we offer customers a range of popular shareable snacks across sweet and savoury. 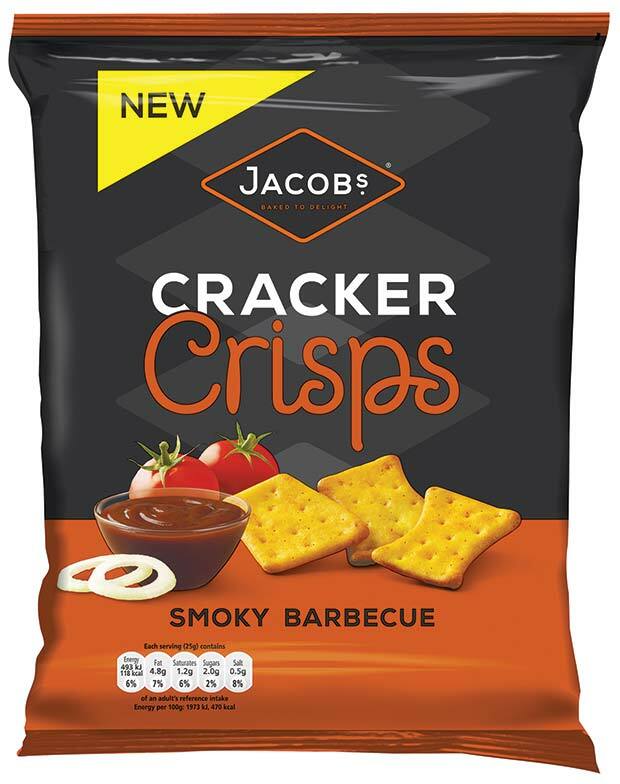 Our Jacob’s Cracker Crisps range launched last year to target this fast-growing evening sharing occasion. Jacob’s Cracker Crisps are now worth £14m RSV and is growing at a phenomenal 33% increase year on year. 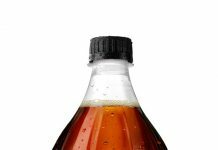 Consumers are choosing this brand on a regular basis as part of their repertoire demonstrated by a strong Repeat Rate at 38%, higher than its closest competitor. We have continued to invest heavily behind Cracker Crisps in 2016 (£4.4m marketing investment) and have further new news in the pipeline for 2017 with a Limited Edition Range. This product is a ‘big night in’ must stock. Furthermore, in 2016 we announced our biggest NPD of the year with new McVitie’s Digestives Nibbles. 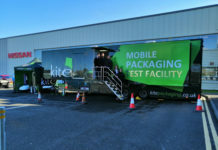 The first innovation of its kind for the UK biscuit category, the product is a major innovation for pladis, offering the well-loved taste of the UK’s number one McVitie’s Digestive biscuit range in a modern bitesize format. Available in a re-sealable pouch in four variants – Milk Chocolate, Dark Chocolate, Double Chocolate and Caramel – McVitie’s Digestives Nibbles taps into evening sharing trends. 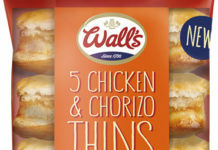 McVitie’s Nibbles have already seen impressive sales since its launch, with an RSV of over £15m. 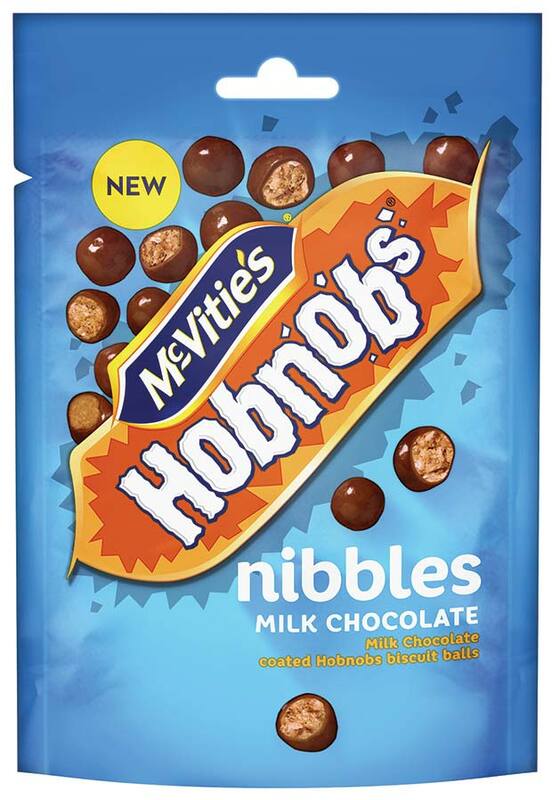 We recently announced an extension to this range with the launch of a new additional variant – McVitie’s Hobnobs Nibbles. This will be supported by the McVitie’s Sweeet™ campaign with a media spend of £3m. It takes total media spend for the McVitie’s Nibbles range since launch to over £5m. How should the different categories be merchandised? 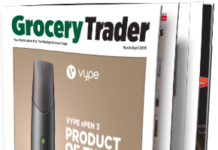 Retailers should consider creating a dedicated ‘big night in’ display in-store based around the most desirable products and pack formats for this occasion. A well merchandised ‘big night in’ display with paired products and cross-category promotions will always encourage incremental purchases and help drive up profits. 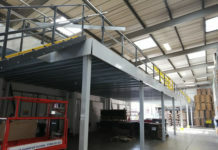 Locating this in high footfall areas at the front of store will help draw shoppers’ attention to the fixture, increasing impulse sales. The appearance of a display is often underestimated in terms of the influence it has on shopper purchasing decisions. Making ‘big night in’ features attractive and easy to spot will have a positive impact not only on the sales of products included, but potentially on other categories as shoppers are shown to spend more time in-store as a result. Shoppers want themed space and signage, so offering secondary sightings, for example at point of sale, and eye-catching shippers can also significantly boost retailers’ sales.